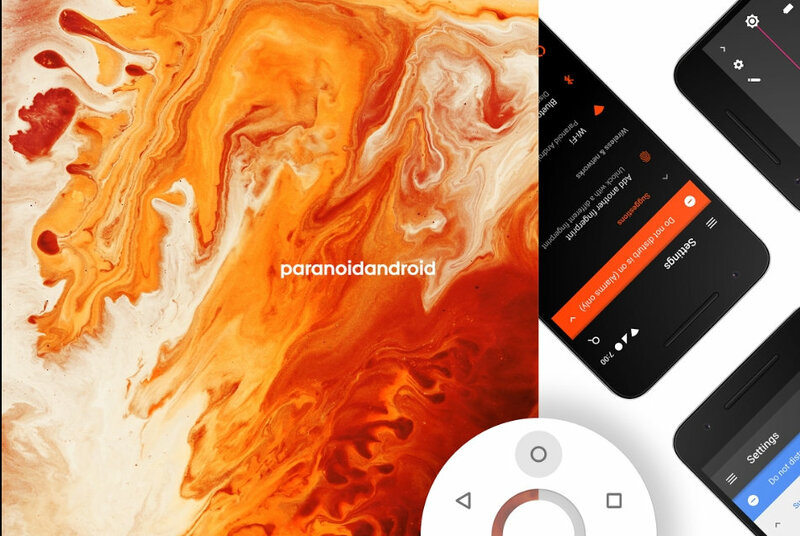 The Paranoid Android team has returned and they’ve returned with a bang. With the PA team already having added support to various devices and releasing quick fixes for the Paranoid Android ROM in a short span of time, PA may very well become the force it once was in the developer world. The update also includes a new boot animation for its devices which pays homage to the highly popular Marshmallow animation for Paranoid Android. The update also bumps up all official devices to the July Security Update. Users interested in trying out the vibrant PA wallpapers can head over to the stock wallpapers post to get a taste at the latest the team has to offer. Ensure that your device is rooted with TWRP recovery installed. Download and transfer the latest AOSPA firmware build from above to your phone storage. You may also root via, latest SuperSU, or Magisk.